Arto started training Historical European Martial Arts in 2005 at Zwaard & Steen, with a wooden sword. He has been an instructor since 2008 and found great joy in teaching. His main focus is longsword in the early German tradition, primarily working from the interpretation of Sigmund Ringeck. Presenting workshops and fighting in tournaments all serve the purpose of further exploring the system that uses longsword to explain core principles and fundamentals of HEMA. 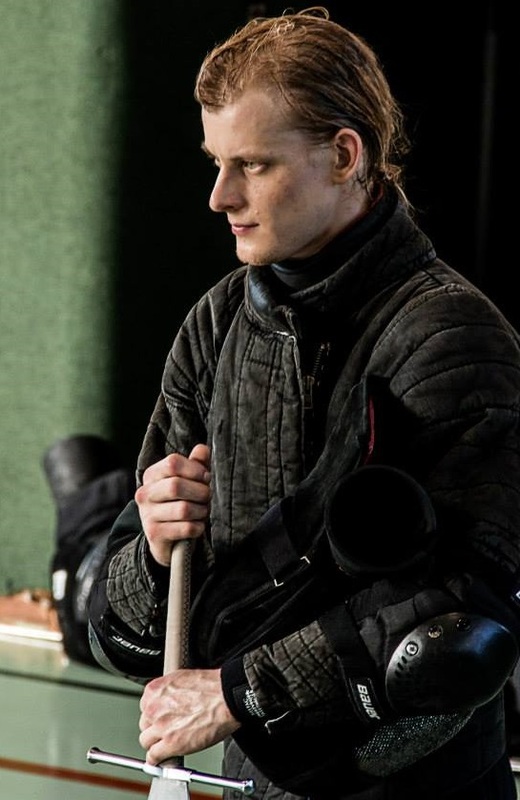 It is his goal to discover connections between different techniques and motions in order to increase the level of observation and recognition in longsword combat, to stay relaxed and make the right choice. In the past five years Arto has presented workshops and weekend seminars in several countries throughout Europe and participated in different tournaments. IGX allowed him to expand this to the US.